An 11.6-inch 10-point multitouch display convertible laptop with Windows 10 Home OS, up to 500GB HDD, and up to 6 hours standard battery. 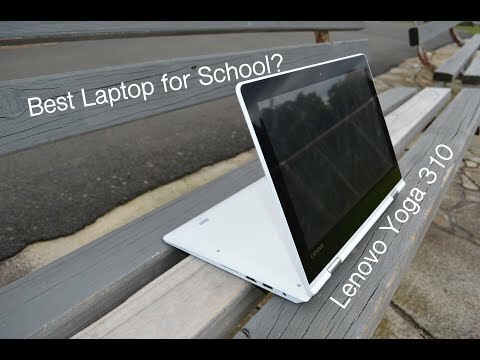 The lowest price of Lenovo Yoga 310 is P22,995 at BENSON COMPUTERS, which is 65% less than the cost of Yoga 310 at Lazada (P66,499). 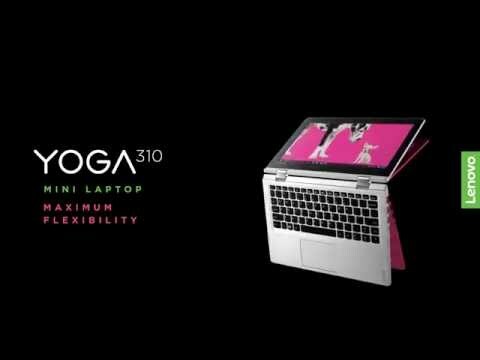 The latest price of Lenovo Yoga 310 was updated on Apr 22, 2019, 09:20.